So I finally replaced my iPhone 3 (with the defunct camera) and downloaded Instagram! Above are photos I’ve already… Instragram’ed (?! ); an overzealous Christmas light user (it’s still November! 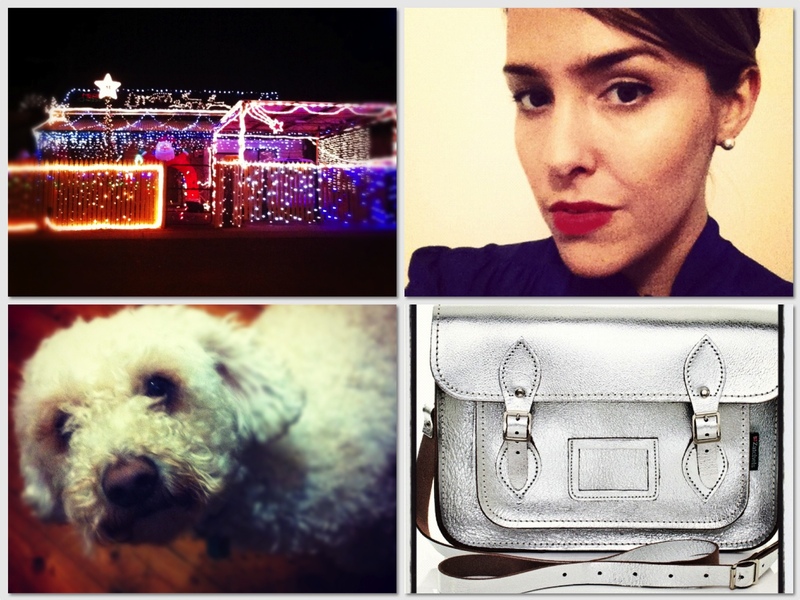 ), my attempt at a Mad Men costume, Schmoo the dog and an item on my Christmas list. This entry was posted in Misc and tagged Apps, Instagram, Photos. Bookmark the permalink.